Listen to This Doctor's Warnings About Statin Drugs! Cholesterol lowering statin drugs are one of the most commonly prescribed drugs in this country. But are they always needed? Dr. Stephen Sinatra has some warnings for those that are on or might be thinking about these drugs. Find out what part of the population he would not give them to and who they may help. 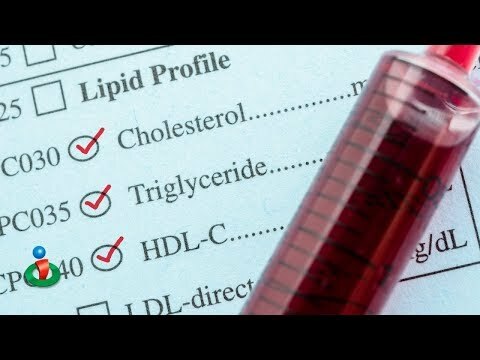 Listen to this doctor's warnings about statin drugs!